I cannot believe I only have 5 weeks until baby girl arrives! 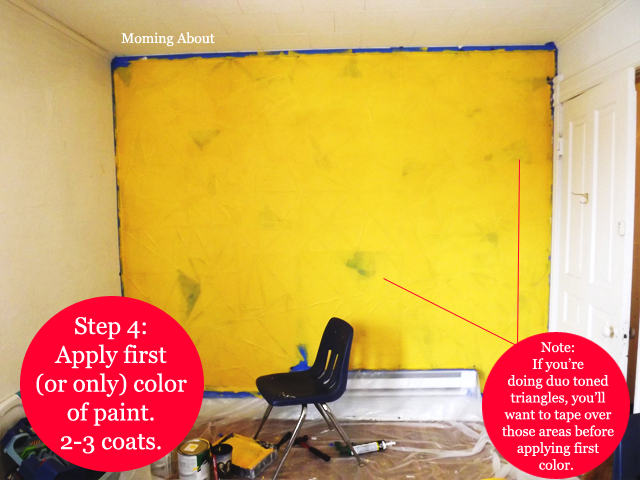 I'm getting very anxious (and tired) as we work on the nursery. I don't remember feeling this way the first time, but I feel so behind. Anyway, I present you with three beautiful, useful, lustful baby items that would look lovely in your nursery and on your registry. I'd love to hear about your favorite baby items, whether you're just lusting after something in specific or you have an item that is your must have! Please share in the comments below! Disclaimer: This post contains affiliate links. If you make a purchase after clicking one of the links, I will receive compensation. With that in mind, I hope you will still read and enjoy my post. Have a great day! 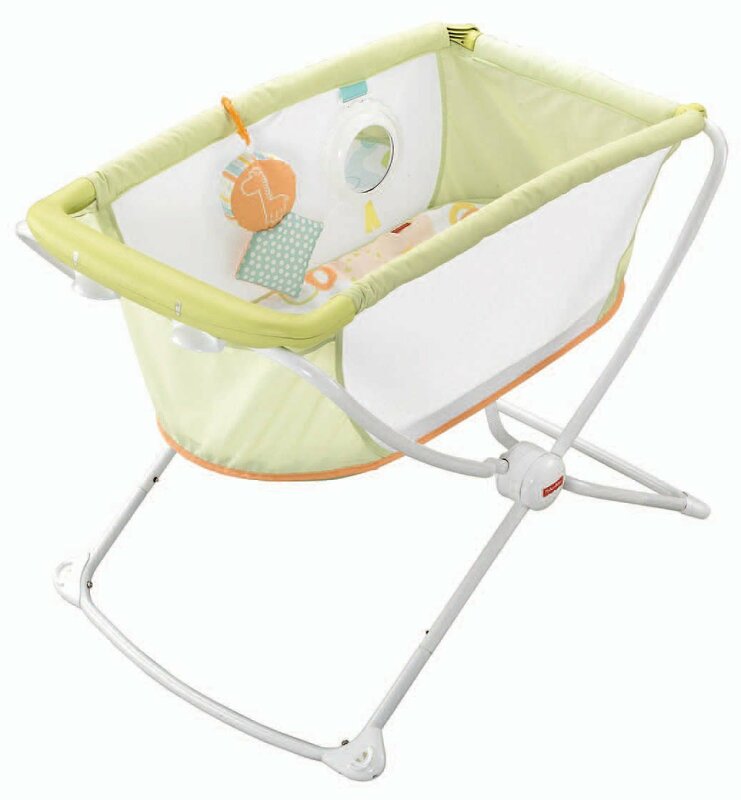 The Fisher-Price Rock 'n Play Portable Bassinet has caught my attention this month, thanks to some raving from other moms online. The bassinet boasts being easily portable, plus reasonably sized (which is exactly what other moms were complimenting about it). It is a little pricey at roughly $70, but definitely worth it. However, I also found these other, similar items. 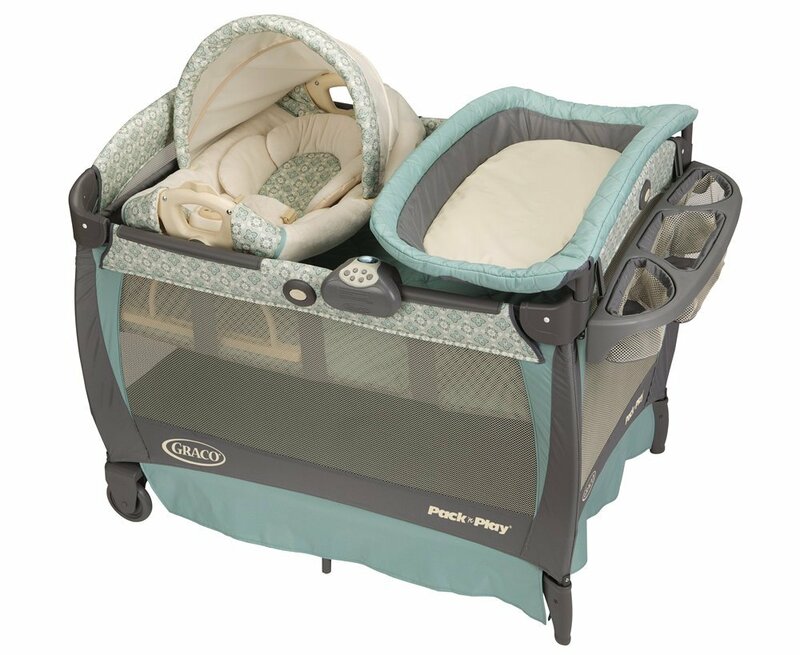 The Graco Pack 'n Play Playard with Cuddle Cove Rocking Seat, Winslet is a fully loaded pack n play. It is my advice to get one as "loaded" as your wallet can afford. Obviously, this one has the works, at $180. You could afford to go just a little less snazzy with some of these similar items, if you like. 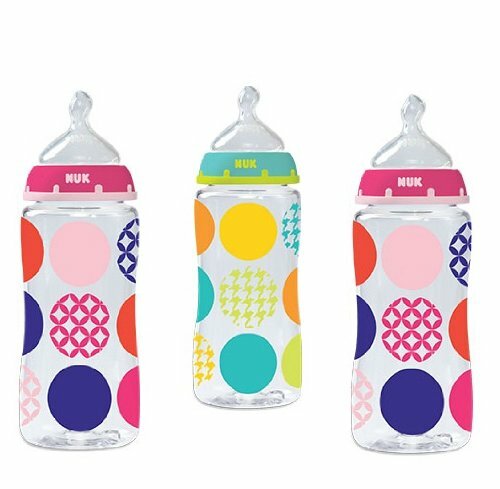 These are the NUK 3 Count Orthodontic Bottles Large Dots Design (Girls), but they offer a whole range of adorable bottles (see more NUK bottles here). I love NUK because they are affordable, adorable, and I can purchase them at Wal Mart, which is where I typically shop. Plus, I'm always finding coupons from them online! I especially like wide mouthed bottles, so they're right up my alley. Here are some other bottles I like. Can't get enough? Did you see what I recommended in February? 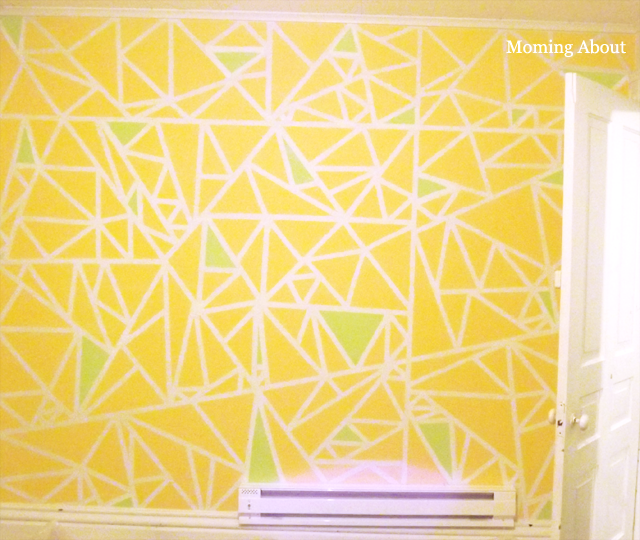 I know this is pretty late coming, but I spent around six hours today working on the nursery. 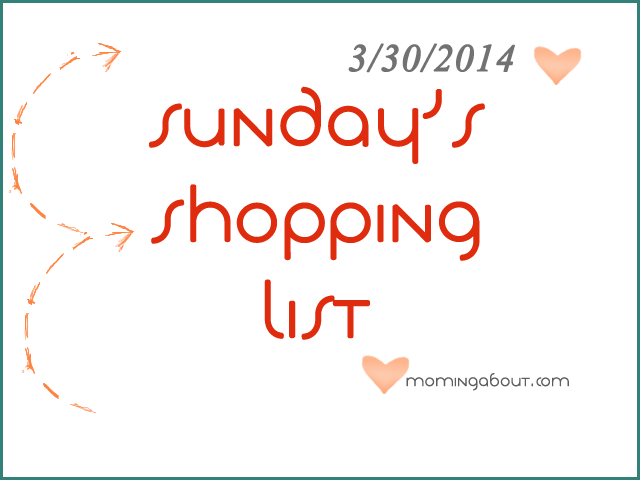 Obviously, I have no intention of grocery shopping tonight, but I went ahead and got my list around anyway when I finally got a few minutes of down time. I know this list looks pretty lame/small, but that meat package you see on there is pretty hefty. I love my local meat market and the awesome deals you can get on their meat. The quality is spectacular and the food is locally grown/raised. You should look for one in your area, if you don't already get your meat at a local meat market/butcher. Meat package from local meat market. 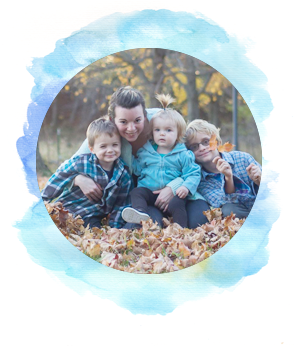 While my first pregnancy was a breeze with practically zero side effects or symptoms, I haven't been so lucky the second time around. Now I know why all the women I know hated me a little throughout and after my first pregnancy. Anyway, I've been fortunate enough to experience all those nasty negative symptoms that can come with pregnancy during my past 34 weeks of baby cooking. Of course, there are still many much worse off than me, but I definitely don't envy them. So, while doing my own research, I realized how lovely it would be to share with others all the natural ways to relieve those common pregnancy pains. According to the American Pregnancy Association and the experience of other mothers, an important tool for coping with and treating pregnancy migraines is tracking your migraines and triggers. To do this properly, you may want to simply keep a journal of what you ate, when you were stressed, etc and see how that relates to when you get migraines. The point is, you're discovering what is triggering these migraines, which could help you prevent them. Every pregnancy is different, whether we're talking about one mother and her six different pregnancies or we're talking about ten different women who are pregnant at the same time. No two pregnancies are alike. 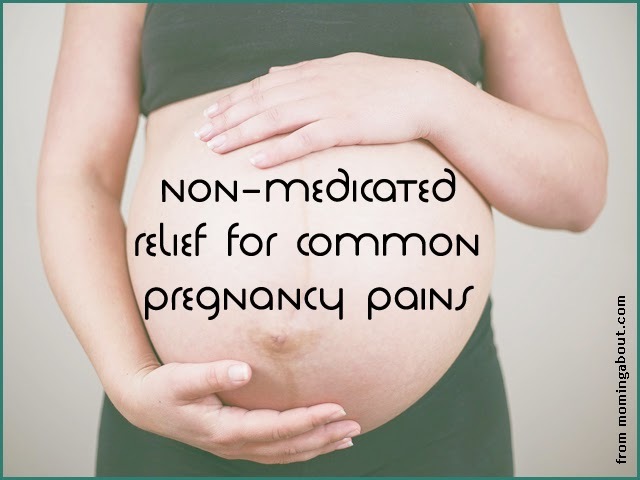 Therefore, the pain experienced (or not experienced) during pregnancy varies and so do treatment options. Northland Family Planning has some great suggestions for pain relief. This has been my least favorite side effect of this pregnancy, period! The first time I woke up in the middle of the night with an excruciating, painfully knotted calf muscle, I thought it was a fluke. Who knew that, according to the University of Maryland Medical Center (also here) and NYU Langone Medical Center, pregnancy is actually a common cause of muscle cramps or spasms? I certainly had no idea, but those suckers are the worse! So, after complaining to some friends, family, and coworkers, I was able to glean a little light on my problem. 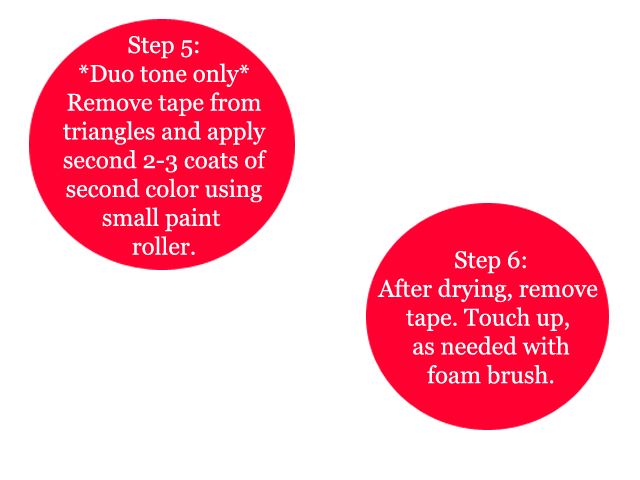 Then a google search and some testing on myself led me discover the best ways to treat these horrid cramps/spasms. Disclaimer: I am not, nor have I ever claimed to be, a medical professional. Sources of information are linked or from my own personal experiences. Please consult your doctor before taking any supplements, radically changing your lifestyle (including exercise and eating habits) or if you have other concerns. This is just meant as a guide. What were your worse pregnancy symptoms? Have you tried any of these non-medicated methods? Do you have any to add? Did you catch my shopping list from Sunday? I have used some items from that list in my meals this week, while others are a waiting dormant in the cabinets. I hope sharing my meal plans help you feel inspired to create your own. I would love to hear your go to meals for meal planning! 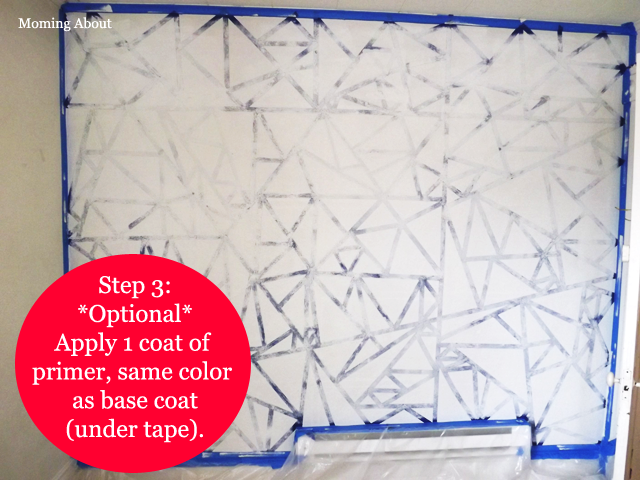 With the FTC (Federal Trade Commission) guidelines for disclosure being as tight as ever, I think it's important that we all consider a consistent, easy-to-use technique for disclosure. I have not thoroughly learned nor read the FTC guidelines, so I cannot give any advice on that at this time. 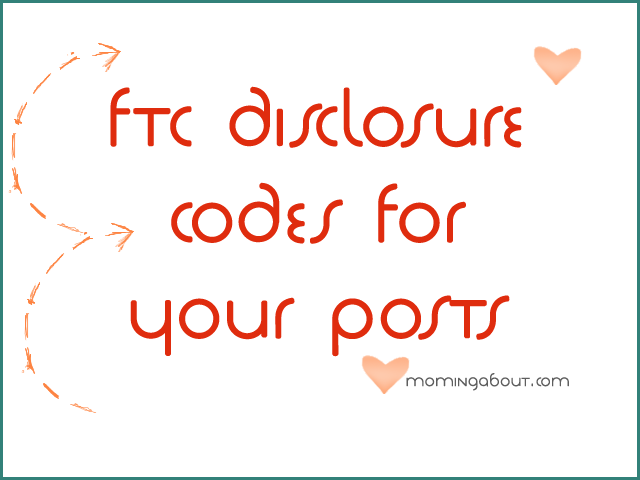 However, I have created some general and specific disclosures that you can display in your blog posts. My advice is to display these at the top of your post before any sponsored material including affiliate links! This way, people know from the get go what they're getting themselves into, so to speak. If you're looking for tips on disclosing properly, Amy Lynn Andrews has more knowledge than I do. Pink Heels Pink Truck also points out the benefit of using a graphic versus text, if you're displaying this before anything else. If you're first paragraph is a sponsorship announcement, you could seriously hurt your SEO. Disclosure: This post was sponsored in some way, shape, or form. I have either received compensation, free product, included affiliate links, or been provided other incentives. The opinions presented in this post are 100% my own and are not influenced by compensation received. I may receive additional or initial compensation for links clicked or items purchased, as a result of your activity. 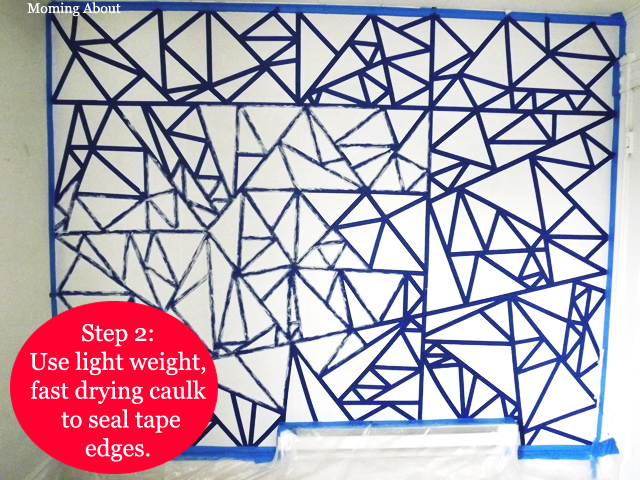 With all of that in mind, I hope that you will enjoy this post! This is your in post code. 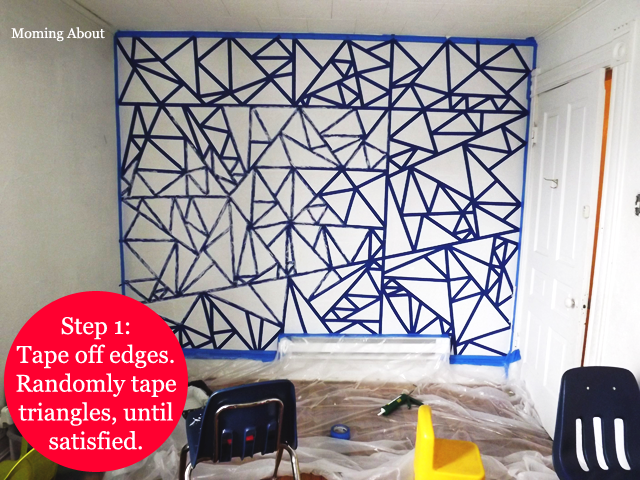 This is your CSS template code. Disclosure: All or some products reviewed, talked about, displayed, or used within this post were provided to me for free for these purposes. The opinions presented in this post are 100% my own and are not influenced by compensation received. With all of that in mind, I hope that you will enjoy this post! Disclosure: This post is sponsored by COMPANY NAME HERE. The opinions presented in this post are 100% my own and are not influenced by compensation received. With all of that in mind, I hope that you will enjoy this post! You might put this at the bottom (or top) of posts that people might think are sponsored, but really aren't. Disclosure: This post is not sponsored and I was not compensated in any way, shape, or form. As always, opinions presented in this post are 100% my own and are not influenced by compensation received. With all of that in mind, I hope that you will enjoy this post! 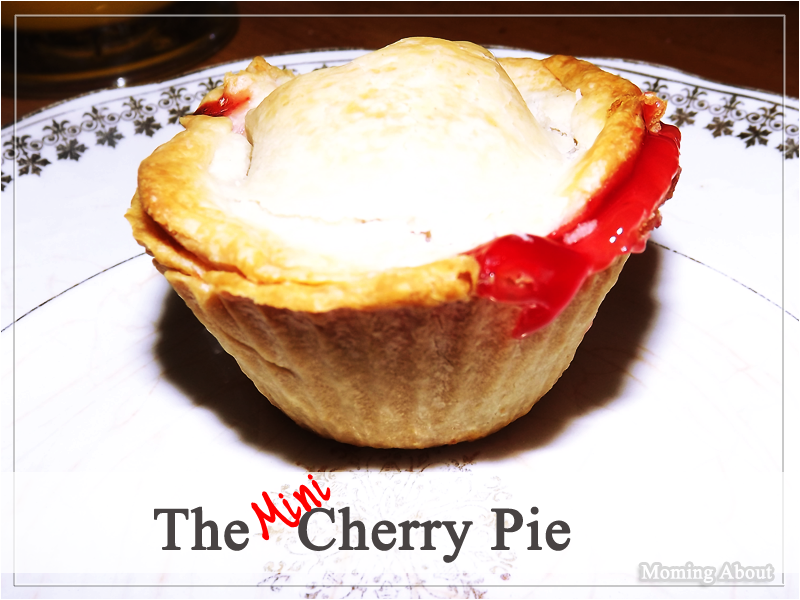 I have another guest post live over at Plucky's Second Thought. 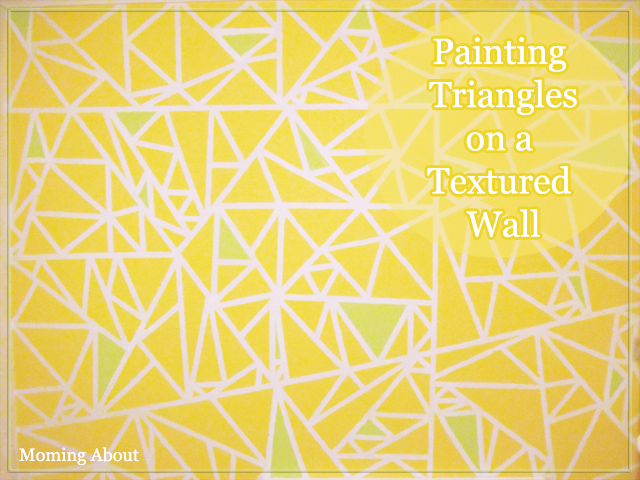 Be sure to check it out and get these free printables! These are all ready-to-print .PDF format! 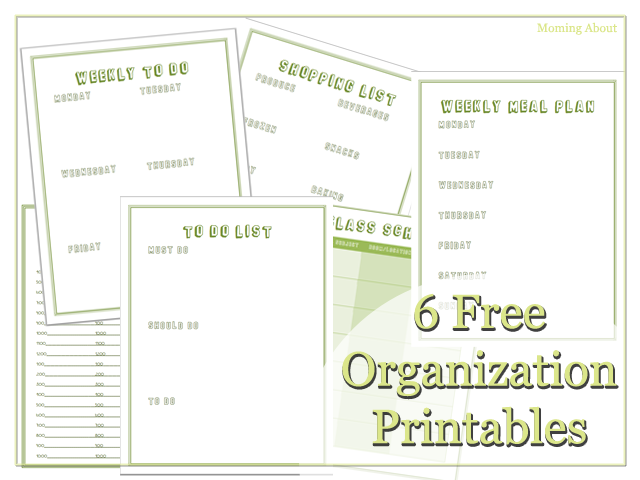 What other sorts of printables would help you get your life more organized? 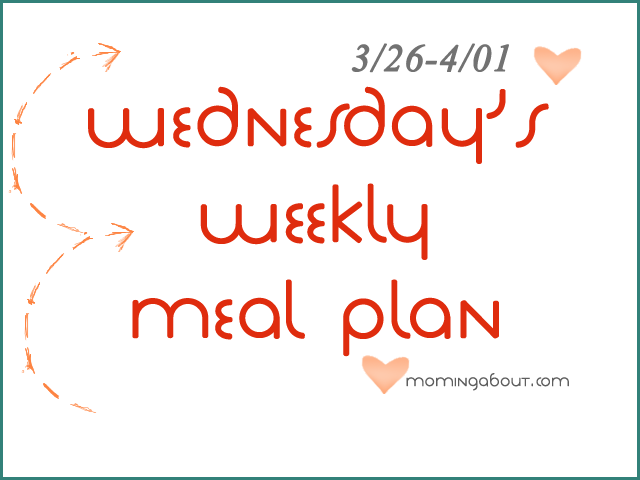 Next week, I hope to roll out a new weekly post theme (Weekly Menu Wednesdays) and Grocery Pal has become closely tied into my meal planning process. I love to save money, so ad matching, couponing, and shopping sales are a really important part of that. With Grocery Pal you can track in store specials per store, search for something specific (example: "apple" or "Downy") within all your stores' specials. You can also view, "clip", email yourself, and print coupons to use. You can create multiple shopping lists, though I haven't had a personal need for more than one. When viewing weekly specials, you can click and add items to your list(s). You can even add the quantity, if you want to also use this app to track your expenses. Each list displays a total for the items listed, and you can check mark items as your purchase them and then "check out" via a cart symbol to remove them from your list. When viewing shopping lists, by default you see everything you've added from every store. However, if you just happen to make a quick stop at Dollar General and want to see what you have on your list from them only, you can view only your Dollar General list items. Specials are pulled from stores you've specifically added to your store list after searching an area around your zipcode. Not buying something on special? That's okay! You can add items to your list by clicking a plus sign and searching for a type or brand. If you know how much they cost and how many you want to buy, you can add that, too. There's even a section for notes! You can get Grocery Pal on iTunes, Google Play, or Amazon.